Disclosure: I was provided a free pre-publication review copy of this book by the publisher via NetGalley. 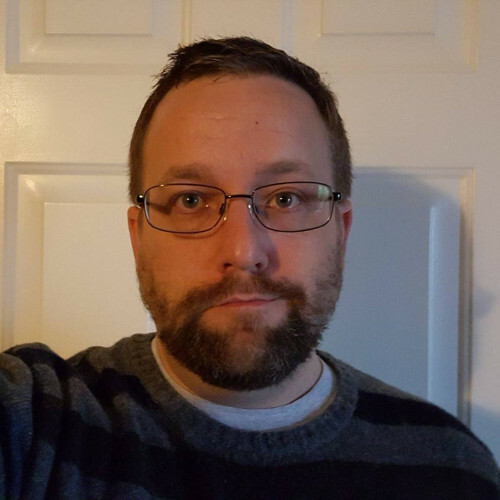 Hey, let’s do another book review, huh? This one’s for The Revolution of Marina M., the upcoming new novel by Janet Fitch. 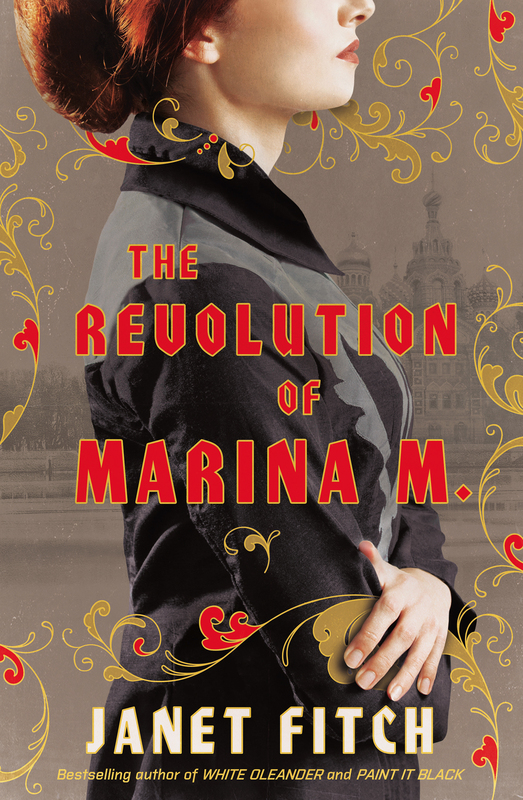 The Revolution of Marina M. tells the story of the coming of age of a young Russian poet, Marina Makarova. That coming of age happens to take place between 1916 and 1919, however, and since Marina M. lives in St. Petersburg her coming of age story is more eventful than most. At the book’s start Marina is 16 years old, the elegant daughter of a bourgeois Kadet politician and his statuesque spiritualist wife. She’s published her first book of poems, and her future seems mapped out for her in advance: marriage to some suitable young man, and a comfortable life spent in the world of letters. But Marina isn’t the type to fall languidly into that kind of predetermined track. She recognizes the injustices the Tsar inflicts on his people, and recoils at the horrible slaughter that Russia’s involvement in World War I (which her father still supports) has become. Prompted by her radical friend Varvara, she’s ready for things to change. It’s 1916, so change comes quickly to Marina’s world, and once it starts coming it never really stops. The February Revolution starts out hopeful, but soon devolves into bread lines and ineffectual governance. Rejecting her father’s liberal politics, she gravitates towards the Bolsheviks, joining a circle of radical artists who meet in grubby, underground cafés. An early attraction to a dashing Army officer yields to a new relationship with one of the men in this circle. Then comes October, and suddenly the Bolsheviks are actually in power, actually running things — a development which throws the vague, dreamy politics of Marina and her friends into an arena where people deal only in steel. The choices they all make in that arena send their lives spiraling off wildly from each other, some grasping with increasingly bloody hands for the heights of power, while others scrabble desperately just to stay alive. I get the impression that Janet Fitch will be most familiar to readers from her 1999 novel White Oleander, which was selected for Oprah’s Book Club and later turned into a movie. But I’ve never read any of her work myself, so The Revolution of Marina M. was my first introduction to her. I’m pleased to say it made a very positive first impression; The Revolution of Marina M. is a fine novel, and Fitch creates both a compelling, grounded cast of characters and a rich milieu for them to maneuver through. Let’s start with the characters. Marina M. herself is the fulcrum on which the entire story turns, and she’s a delightful creation, a completely believable portrait of a girl forced into womanhood in a hostile, difficult world. She evolves before our eyes from a naïve young debutante into a canny survivor. Each step in that process is both logical enough to feel inevitable and grounded enough in her character to preserve her agency; we can imagine alternate worlds, alternate Marinas making different choices, while understanding completely why this Marina makes the choices she does. Those choices can sometimes be frustrating to the reader, since unlike Marina we know how the Russian Revolution is going to end. But even that frustration helps establish the character; Marina is after all a young girl, and young people are not known for being particularly resistant to impulsiveness and self-absorption. She sometimes makes bad decisions, but she never makes unbelievable ones. The novel’s supporting characters are memorable too, particularly Varvara, Marina’s hard-edged friend who joins the Bolshevik cause early and whose commitment to that cause brings disastrous consequences to Marina. This character could have been a cardboard cutout, but Fitch is deft enough to give her unexpected dimensions; she never has doubts, but she has plenty of regrets, and these humanize her even when her actions make her difficult to sympathize with. Marina’s first love, the dashing Army officer Kolya, is compellingly drawn as well. He is a man whose first and only real loyalty is to himself, but as we see his charisma reflected off Marina and watch his ever more desperate attempts to find a way to stay alive in Red Russia without committing himself to any faction, we understand at least a little of what she sees in him. And then of course there’s the setting, Red Petrograd at the gaudy height of its revolutionary fervor, which is fantastic. Any reader of Ten Days That Shook the World will recognize and appreciate the bold, wild colors that Fitch uses to portray the city. While it’s easy to imagine such a rich setting tipping the story over into melodrama, though, Fitch resists such temptations; she keeps her story grounded in keenly observed little observations of day-to-day life, of communal water pumps and abandoned houses and public bathhouses. She drinks deeply of the setting without letting it intoxicate her, and the book benefits from it. I have some minor nitpicks I could make about The Revolution of Marina M. — it’s a little bit longer than it probably should be, for instance, and there are some minor characters whose motivations are puzzling (I’m looking at you, Avdokia). All in all, though, it’s a very strong piece of work, a big fat novel that I found myself reading in compulsive gulps. It’s a great read. If any of the above sounds even remotely interesting to you, you will enjoy it. “The Revolution of Marina M.,” by Janet Fitch. Available in hardcover on November 7, 2017 from Little, Brown and Company.